PAY SAFE: PAYPAL PAYMENT IS ACCEPTED. Return shipping is the responsibility of buyer unless the return is a result of our mistake. We do our best to process as quickly as possible.DELIVERY TIMESDomestic lower 48 free shipping is expedited. We have many different shipping locations depending on the product you buy and the shipping location that you choose. We try to ship most items within 24 hours of payment Monday-Friday. Most orders are in transit for two days but some may take longer. If you have a specific time frame please contact us before you make the purchase. 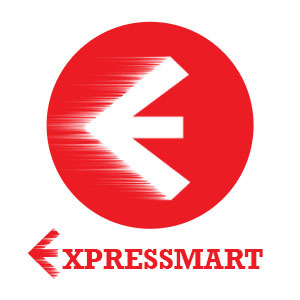 EXPRESSMART555 Copyright ? 2018. All rights reserved.